Purchase a course of six laser hair removal treatments and only pay for five treatments, and to make it even more affordable we can arrange for you to pay for your course in two installments. *First installment at the first treatment and second installment at the third treatment. Call to book your patch test. 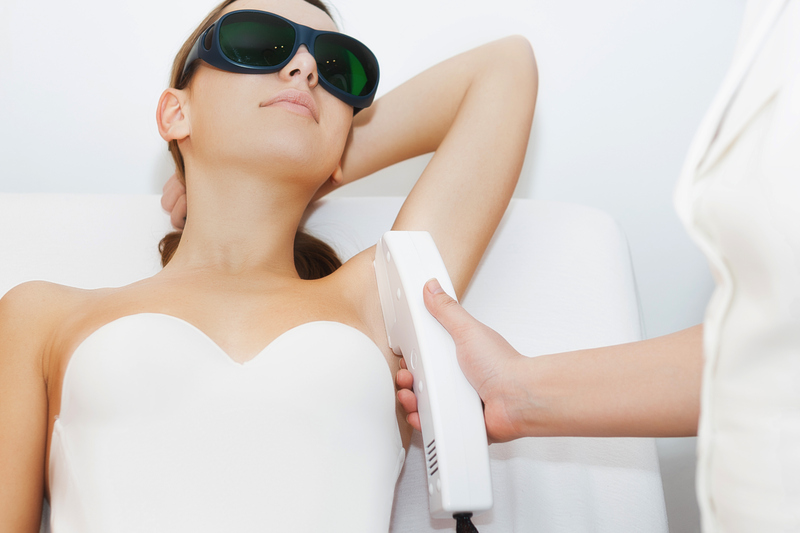 Throw away your razor this Spring with our Laser Hair Removal bundles.